By controlling voltage output of your UV curing system's power supply, CAPACITORS are a critical component to consistent curing performance. 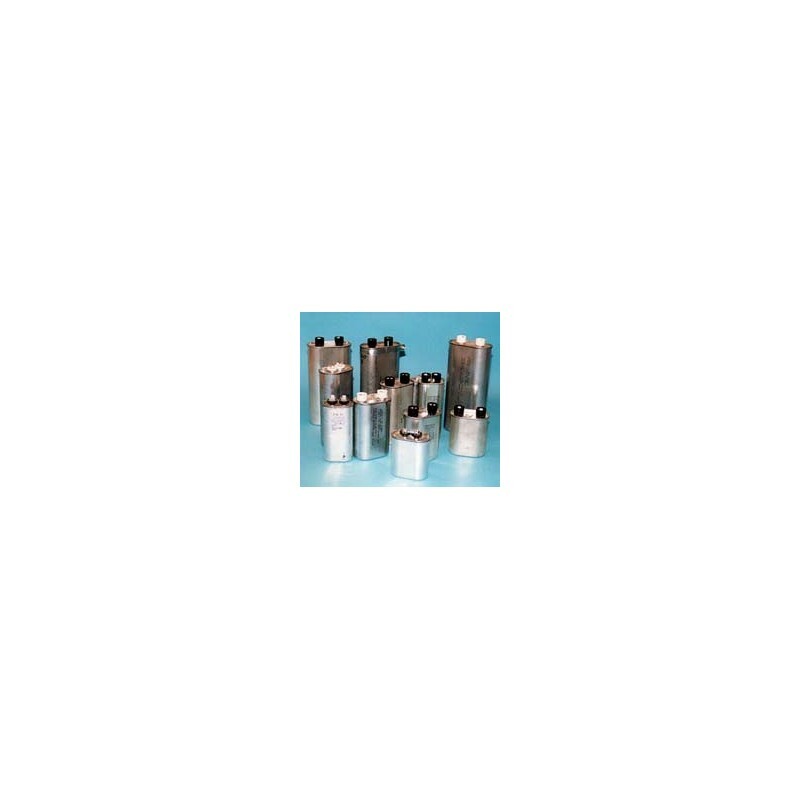 The complete line of CON-TROL-CURE Capacitors suits the specific switching requirements of most power supplies available today. If you aren't sure of your specific needs, we can help you determine which unit or combination of units would best suit your needs. 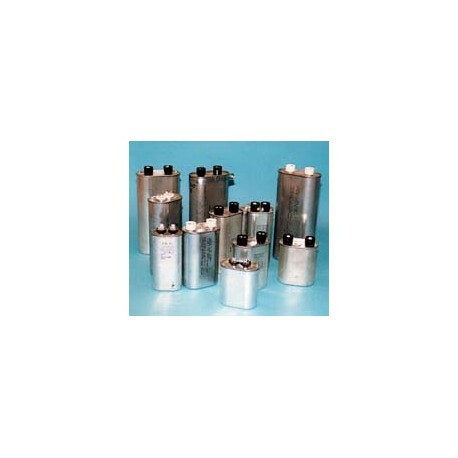 We are confidant that we can obtain any capacitor(s) you need. Visit our web site or call us to place your capacitor request today. CALL FOR MORE INFORMATION ABOUT CAPACITORS FOR YOUR SPECIFIC APPLICATION.